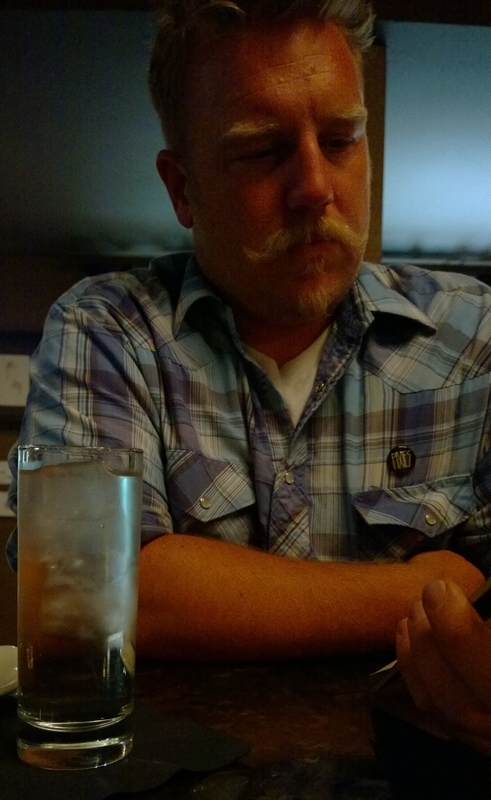 Wed 02.26.14 – Last night I had small plates and drinks with Earl at 320 Main while we discussed what was next for his business. It was a lot of fun and the food was very good. by Ms. Jen on Wed February 26, 2014 | Permalink | photos + text from the road.